Dream Boyfriend: Your practice Boy toy? Dream Boyfriend is currently available for free on Google Play, though the game does require real life money for some items. Dream Boyfriend seems to be intended for those who have either never had a boyfriend before, or would like something sweeter than the usual video game male. If you are like me, and you are sick and tired of shameless otome games with emotionally damaged man children and clumsy protagonists, then Dream Boyfriend is going to be a breath of fresh air. Dream Boyfriend offers the player a light story, but quickly cuts to the chase, sending the player head first into a self indulging romance with tons of options. The game starts off where you and your male best friend Ryu are out and about one evening, when you suddenly notice how beautiful the moon looks. Suddenly, a living app appears, and several guys litterally pop out of nowhere to tell you that this app is your new dream boyfriend, who must now live with you and adapt to your every whim. ​And thus, we tumble into customization. Wake me up before you #PokemonGO Go!! Whether you're a longtime fan of Pokemon or you're just now catching on, there is something to love for every fan. I have seen teenagers playing the game with their parents, grandparents teaching small children how to catch Pokemon, and more outdoor unity out of this game than anything ever. 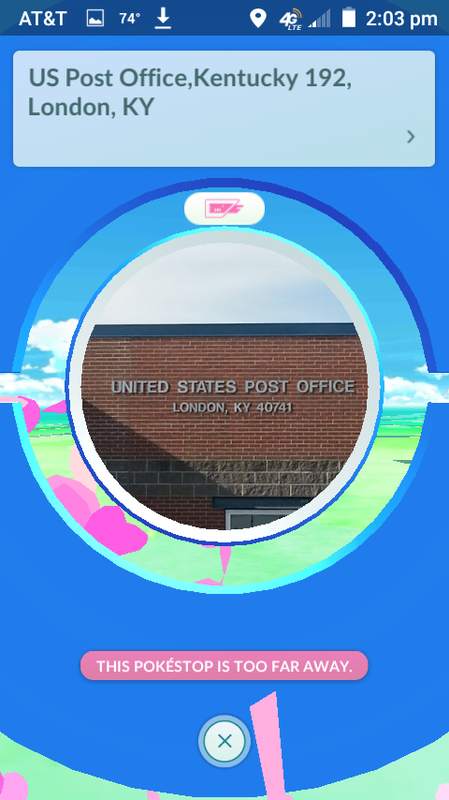 The game requires you to not only go outside, but stay outside and learn about your town's landmarks, since most of the statues, monuments and the like are PokeStops. Basically, if you hate this game, you hate life. Period. You have no real reason to complain about it on Facebook, and it's driving you nuts. ​It's a game that makes people exercise and interact with people in real life. If you really are trying to find something "wrong" with that, you need to seek therapy. Especially if you've resorted to name calling and accusing players of being stupid, lazy and jobless, and you're over the age of 11. For those who are not complaining, you might be curious about how to play the game or some of the Facebook rumors about it. So let me take you on my journey through gameplay! Starting the game gets you the above warning with Gyarados. The game warns you not to play in traffic and to be cautious of your surroundings. You see this after login, which can be done either with your Google+ account or your Pokemon Trainer Club account. If you're a die-hard Pokemon fan, a Trainer Club account will get you a free newsletter each month via email, which sometimes will have a special code for use in the current 3DS games. Set-up is a snap. After the professor greets you, you select whatever gender you are comfortable with, pick out his or her hair and clothes, then you are allowed to catch a starter Pokemon. If you ignore this 3-6 times, you can get Pikachu as your starter. It really doesn't matter, as the longer you play and the more you travel, the more chances you'll have for the ones you missed. Your first Pokemon will be around 55 CP. CP means "Combat Power" and if you plan on challenging gym leaders, you'll need all the CP you can get. Your starter comes with 3 candies related to his species. LEAVE THEM ALONE AND DO NOT POWER UP YET!! I'll explain why in a moment. As you walk, you're likely to find lots of lower level Pokemon. 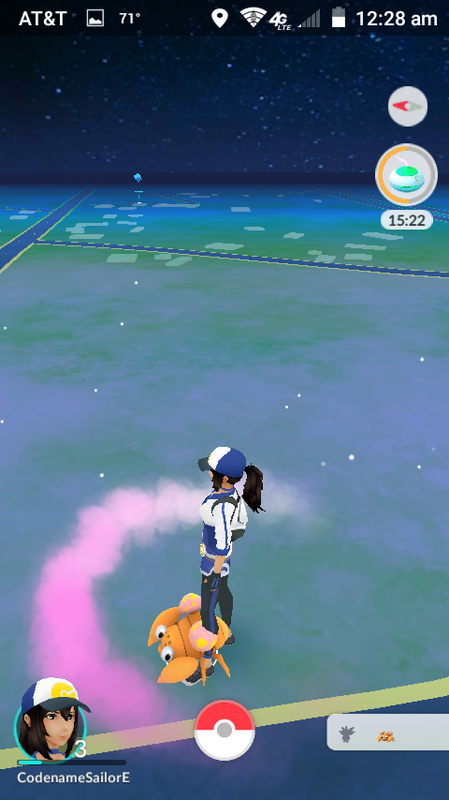 You will start the game with two incense, which will create a pink cloud (see above) that will draw Pokemon to you. Save these gems for when you are near people with lures (they look like hearts and cherry blossoms on the screen) so you can find more rare Pokemon. Just walking is usually enough without an incense, so use yours wisely. 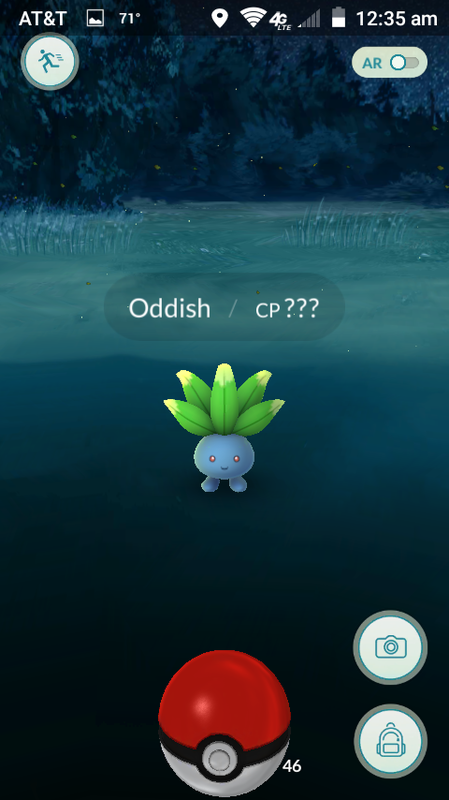 If you see a Pokemon, tapping on it will trigger a catching game. Use your index finger to swipe the PokeBall towards the Pokemon and try to catch it. Did your game freeze after he went in the PokeBall? Wait until the white PokeBall on your screen fades away BEFORE you restart the game. 87% of the time, it will save that Pokemon before the crash. Now let's say you catch extras of the same Pokemon. (We'll use Pidgey.) What can you do? Select the weaker Pidgey on your Pokemon screen and scroll down to where it says "Transfer". You will send it to the professor, who will give you that species's candy in return. If you save 25-50 candies for one particular species, you can evolve it! I transferred 24, keeping only the strongest one. 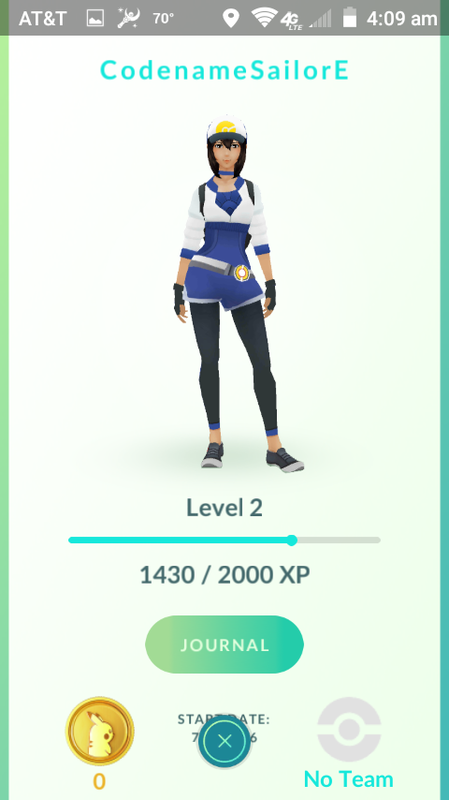 Once I had more than 25 Pidgey candy, I evolved Pidgey into Pidgeotto. If I get another 50 Pidgey candy, he will become Pidgeot. ​Of course in cities, it is highly likely you will find already evolved Pokemon, but they may not be as strong as if you evolved them. This reminds me. 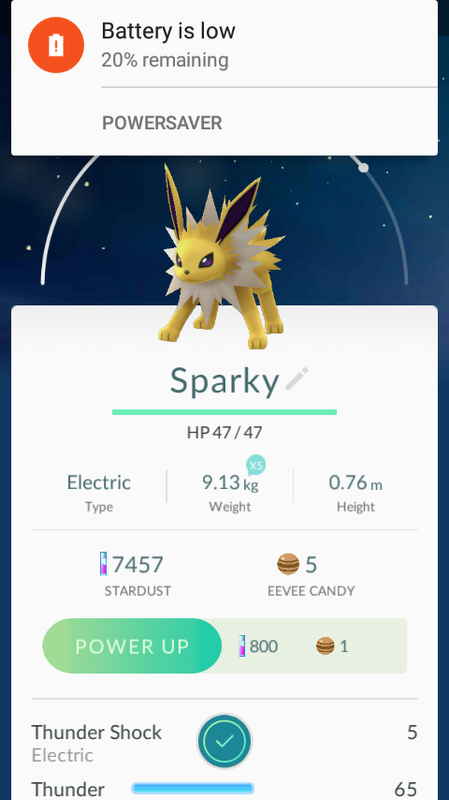 Yes, Eevee can evolve into Flareon, Jolteon or Vaporeon at just 25 Eevee candy. Yes, you can control it's evolution by name. BUT!! This only happens ONCE per evolution, and has a 33% success rate after that. 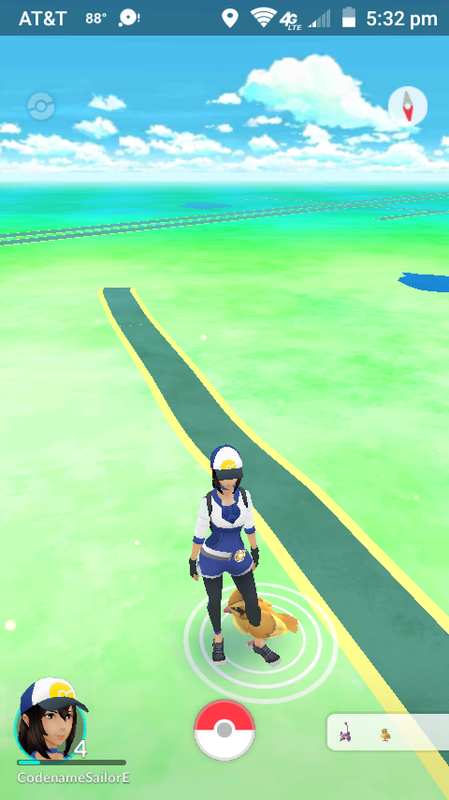 As you walk, you will find blue markers for PokeStops. Visit the stop, spin the dial, and you may get free PokeBalls, potions, berries, lures, revives and best of all, Pokemon eggs! Just stick the egg in the incubator, walk a few kilometers and watch it hatch into a random Pokemon! You may find gyms, and this is sort of a "Capture the Flag" type of game. The professor will introduce you to three teams. Valor (Red), Mystic (Blue) and Instinct (Yellow), colored after the first three US Pokemon GameBoy games. Once you've selected your team, you can battle the local gym. Battle is simple. 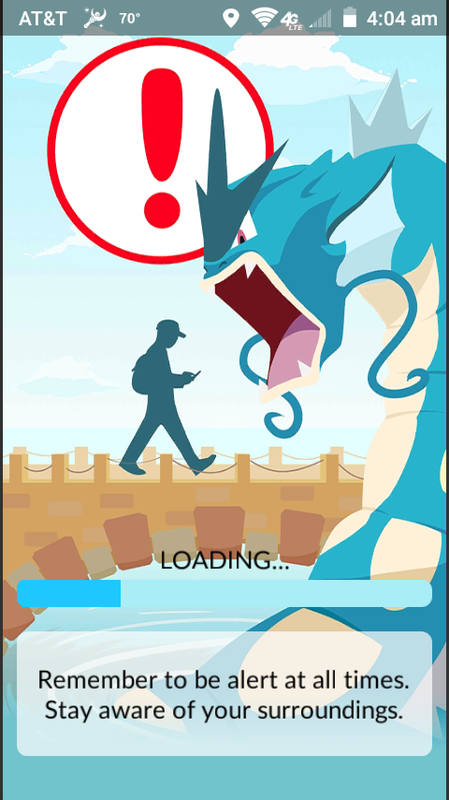 Click on the gym, click the glove, then when the battle starts, you attack by tapping the screen on the enemy Pokemon and swiping to dodge. 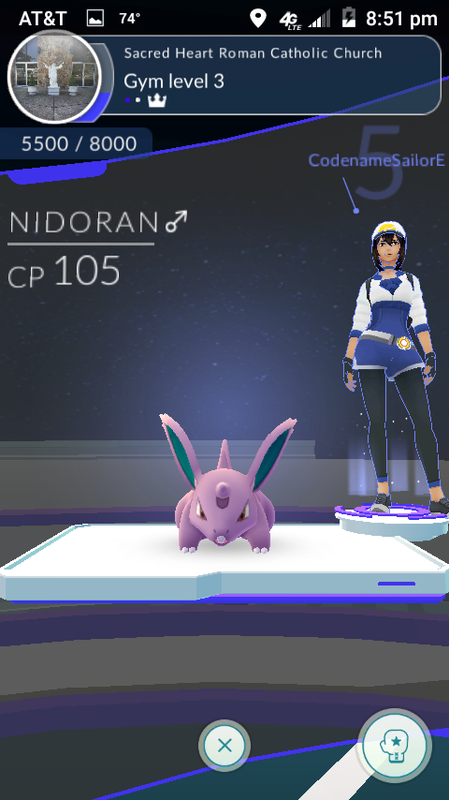 If you win, you can take over the gym for your team. Sometimes you may see the gym turn white/gray if you're standing outside and haven't battled yet. If that happens, quickly tap the gym and drop off one of your stronger Pokemon. This will automatically take the gym for your team! Once your Pokemon has been dropped off, he'll stay there until someone beats him, and will only return to you upon defeat. If he stays at least 20+ hours at the gym, the game will reward you with 20 coins to use in the shop. For the record, you "can" use real life money to buy items in the shop, but the PokeStops will provide you with everything you need. Low on PokeBalls? Just hit up the same stop every 5 minutes. You can tell it's ready when it turns from purple to blue again. When the servers don't crash and you're not stuck on a glitch, Pokemon Go is addictive and fun. 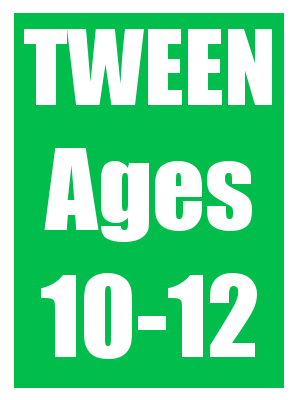 It encourages exercise, good sportsmanship, manners and companionship, and is the best game you can get for free. 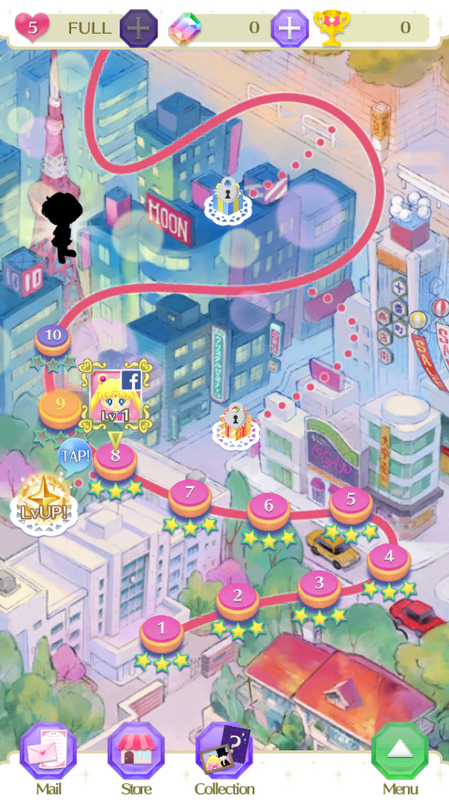 Sailor Moon Drops: A Core Puzzler? Sailor Moon Drops is available on iTunes and on Google Play for FREE from BanDai Namco. While the manga and both TV-Shows are for ages 13+ this game received an E rating due to it's lack of violence, sexual themes and language, in sharp contrast to the original anime, which has episodes ranging from TV-PG to TV-MA. UPDATE: Parents, the gameplay has been rated E, meaning the gameplay is suitable for ages 6+, but BanDai recently released a warning that due to the fact that you can choose to use a credit card fr certain items, they recommend this game for ages 14+. For the first time ever, Chikyūdokei is doling out a dual rating. 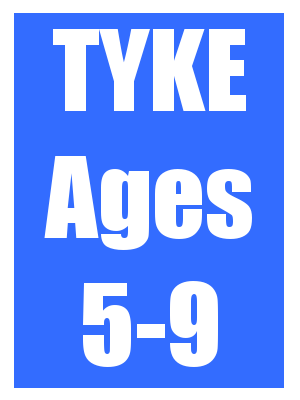 The Game-play is getting a Tyke rating, but the internet content is getting a Teen rating. ​PARENTS ARE STRONGLY CAUTIONED, PLEASE USE YOUR BEST JUDGEMENT. This is the app that almost wasn't. Originally, Sailor Moon Drops launched last year on Google Play, but for Japanese residents only. Outraged Moonies everywhere bombarded BanDai Namco's Google Play and Twitter accounts with messages demanding the right to play the game in their country, and this week, BanDai Namco got the green-light to deliver the game in several different countries. This review is for the American/English version. The game is based on the original 1992 anime for Sailor Moon, but throws in elements from later installments of the series, such as the ability for the player to use Luna-P just a few levels in and for the player to be able to call on Artemis for help long before ever finding Sailor Venus. Every so often, you are treated to a Chibi cut-scene following Usagi, Luna and the rest of the cast through the general story of the Dark Kingdom Arc. You start off with Sailor Moon, but you will eventually unlock the ability to play as and to level up Sailor Mercury, Mars, Venus and Jupiter. 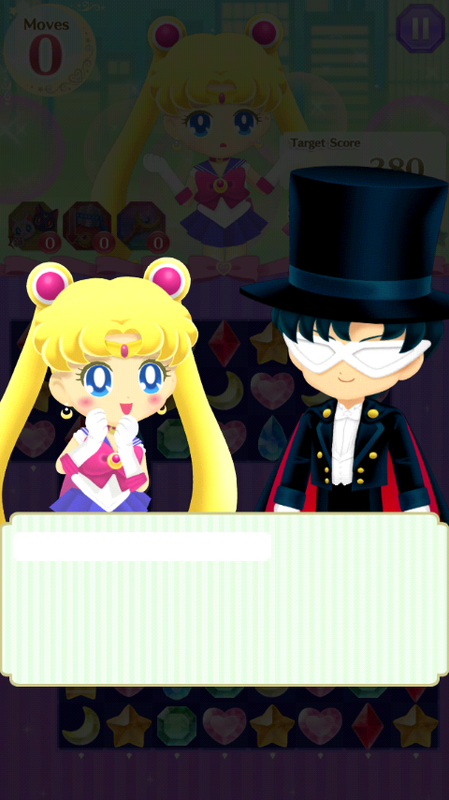 Tuxedo Mask appears as a helper if you run out of plays, though he only helps after you pay him ten rainbow gems. 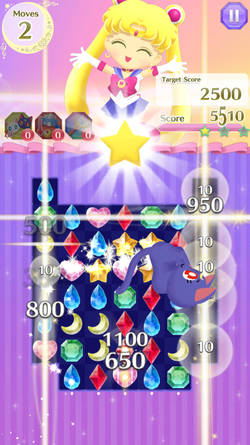 Similar to Bejeweled, your goal is to swipe matching gems into patterns of three or more to eliminate them. Different items will help you make the goal faster, while Luna will offer helpful tips to get you playing faster. If you have a few turns left after clearing a stage, you'll get a "Luna Bonus" where Luna hurls herself at the screen to give you bonus points. 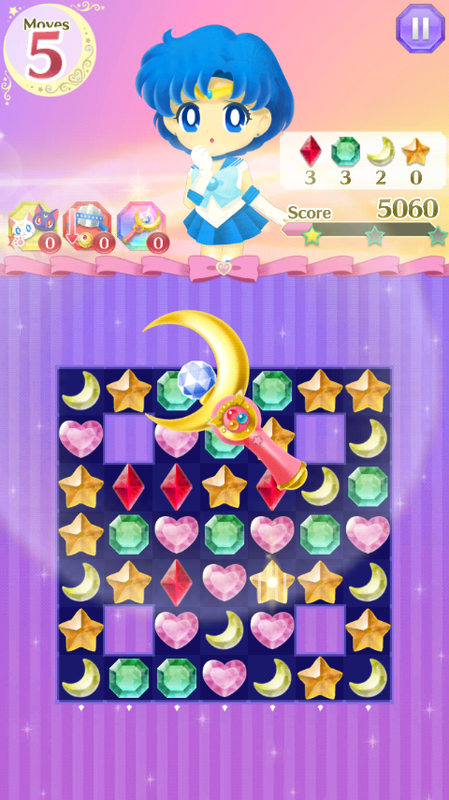 Some levels will have you clearing jewels in a certain pattern to help Sailor Moon recover tiaras, bows and lockets. All the while, Kotono Mitsuishi, the original voice for Usagi in both Sailor Moon and Sailor Moon Crystal will voice Sailor Moon's approval or disappointment in every level, flawlessly. 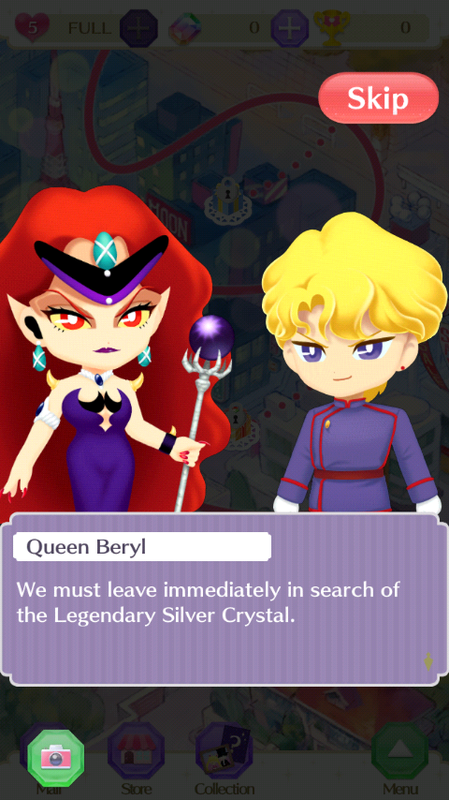 The load screens feature all five of the original Sailor Guardians giving you even more clues and helpful hints. After a certain level is reached, your chosen Guardian will be able to do attacks from the TV Anime once certain conditions are met. 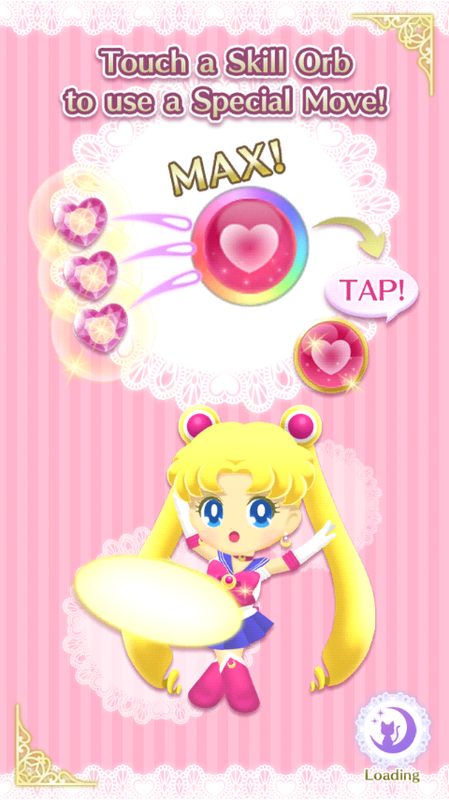 For example, for Sailor Moon to do "Moon Tiara Action" you need to swipe enough pink heart crystals to fill up the heart gauge. Then, by tapping it, she'll perform her attack, clearing out many jewels at once. Every few games, you'll have a Youma to defeat, and every few stages unlocks more of the map, which is drawn like the backgrounds from the original anime. You will start off at Usagi's house, and eventually reach to D Point and potentially beyond as you progress through the game. 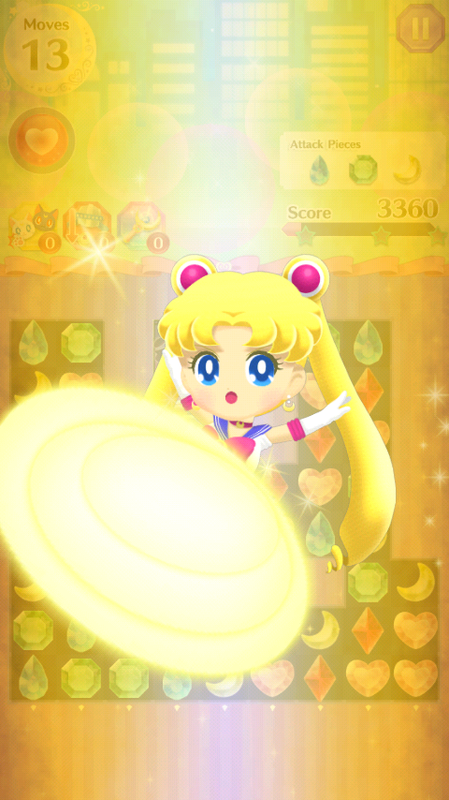 Sailor Moon Drops is a fun game that loads smoothly on most Smart Phones and tablets. (I used a ZTE Maven for this review.) 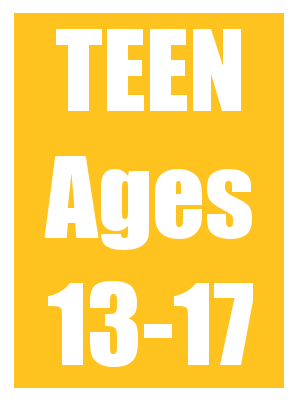 It's made with fans of the original series in mind, and is a safe way to introduce the show to your kid, without showing them the TV-PG, TV-14 and TV-MA content. A very special thank you to Anime News Network for crediting me in their article, under my real name. Please give them a visit! Also, be sure to add me on Sailor Moon Drops. Just look for CodenameSailorE, the same as my Twitter handle. Miitomo: Talking to yourself has never been so cool! Miitomo is a free app available on Google Play and iTunes. If you link the app to an already existing My Nintendo/Nintendo Network ID, you will earn extra coins and be able to chat with the avatar you've already made for your Wii, WiiU and 3DS systems. Miitomo's official website is here. 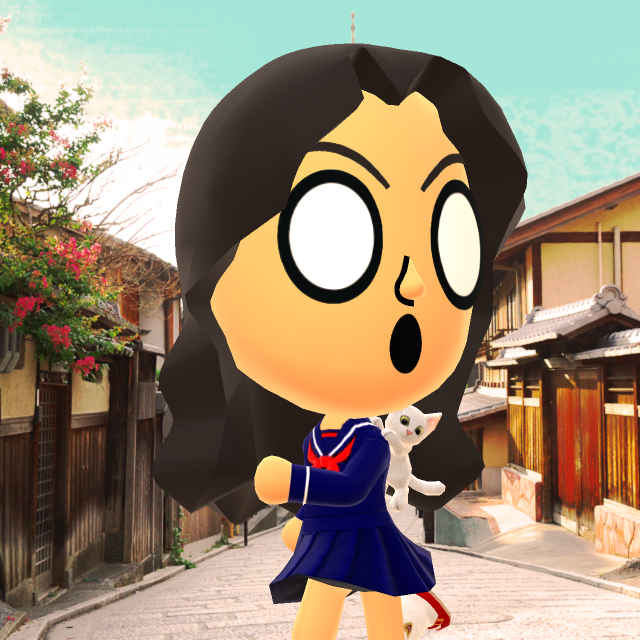 Miitomo may remind you of the popular 3DS title Tomodachi Life, and that's because for the most part, this is a real-life extension of the game, as several of the costume models re-appear from time to time in the shop. Think of this as an alternate universe to Tomodachi, where the characters are closer to their real-life counterparts than the silly, Slice of Life handheld game. ​Starting Miitomo on the launch date, I was able to set up my My Nintendo account, a fun and interactive replacement for Club Nintendo which offers both digital and real-life rewards when you earn "coins" from buying Nintendo video games. Miitomo also lets you earn coins, though most of it's coins will go to in-game features. Once I set up my My Nintendo account and linked it to my pre-existing Nintendo Network ID, I was greeted by the familiar face of my Mii. I was allowed to tweak her voice a little bit, and anything else I thought needed changing. Once satisfied, I watched as my Mii went right into her new apartment, and started asking me questions. At this point, I linked my Facebook and Twitter (optional) sent out some friend requests to people I already know, and started playing around. 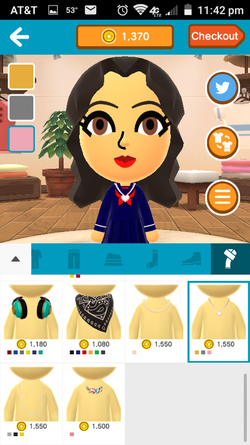 After just a few minutes, I had earned enough coins to buy "Mii" a new outfit. To my delight, I saw that Chibiusa's Sailor Moon R winter uniform was in the shop, listed as a school girl uniform. So I snapped it up, along with a new pair of socks and shoes. 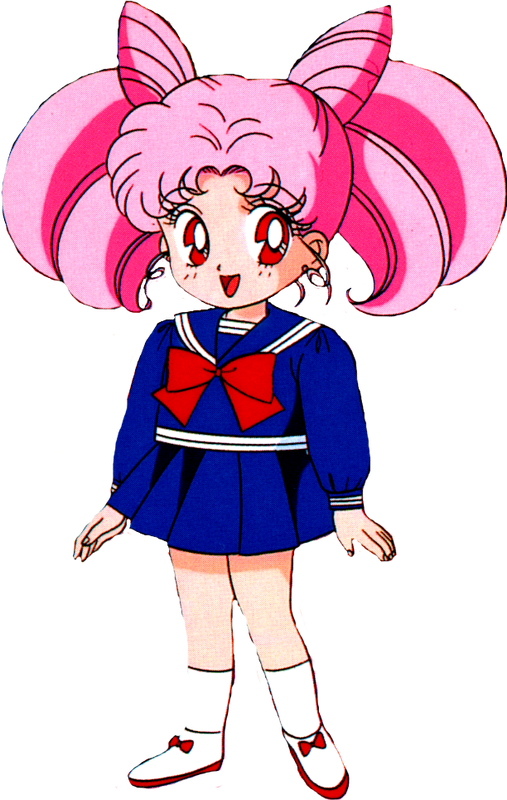 Chibiusa Tsukino, as she appears in Sailor Moon R. She looks six but she's really over 900 years old! Changing your outfit at least once a day earns you coins. You can "cheat" by changing the outfit and then changing it back, or simply by changing your socks. Nintendo won't mind, and neither will your Mii. When you do change your outfit, you are also given the option to take a new picture with your Mii and make it as serious or as silly as you like, with a growing assortment of animations, faces and backgrounds, that keep multiplying the more people your Mii makes friends with. Friends will be suggested to you at first based on your pre-existing Facebook or Twitter account, but there's a face-to-face option as well. Parents rejoice! Nintendo DOES care about safety. There is a handy BLOCK button for every person your Mii comes into contact with, so getting rid of unsavory characters is a snap. But for your real friends, you'll see their Mii's pop into the apartment from time to time, asking questions and sharing their daily activities. You can choose to answer questions if you like, but there is a "Skip" button if you're not comfortable answering a few. You can always change your mind and answer them later, but the game makes sure YOU are in control of how much or how little information you give out. There's also a mini-game called "Drop". this is where you drop your friends on their heads at high distances to earn rare items and candy. To play, you need to either spend 500 coins on a drop, or use one of your game tickets, which you can earn randomly after you start playing Miitomo. 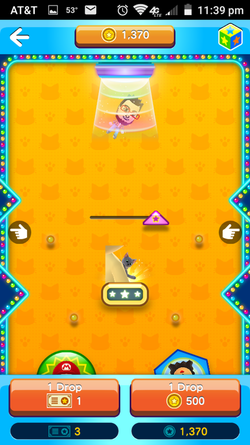 Prizes will change every so often, giving you multiple chances to win an item you badly want for your Mii's outfit. Miitomo is a funny game that is designed to bring people closer. It makes the game of "20 Questions" more useful, and is the most acceptable way to talk to yourself in public. When you don't have time for a full-fledged video game, but your thumbs need a little action, apps are the perfect online tools to keep anime fans satiated during long car trips or waits at the doctor's office. 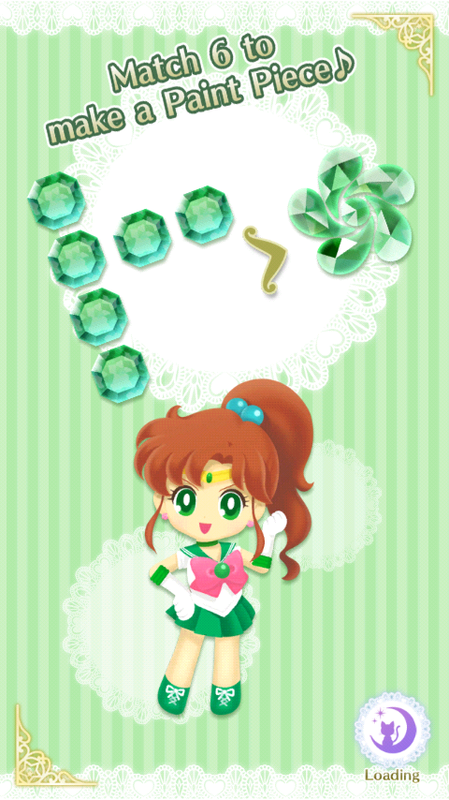 Let Codename Sailor Earth guide you to your next addiction!